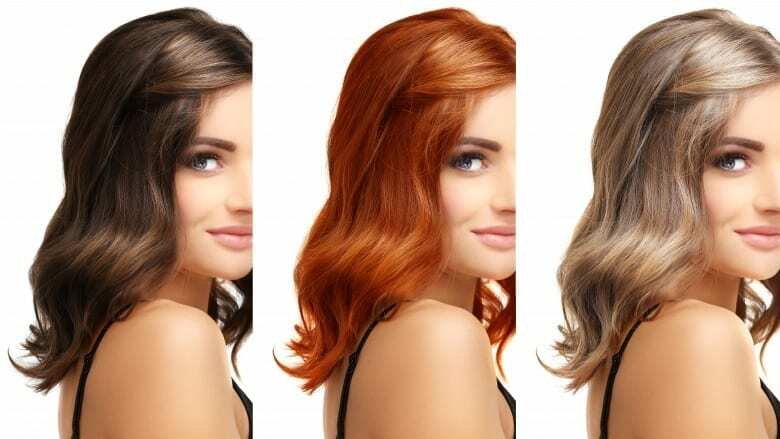 You are style diva of your group because whatever you do, sets a trend then why not try changing your hair color this time. 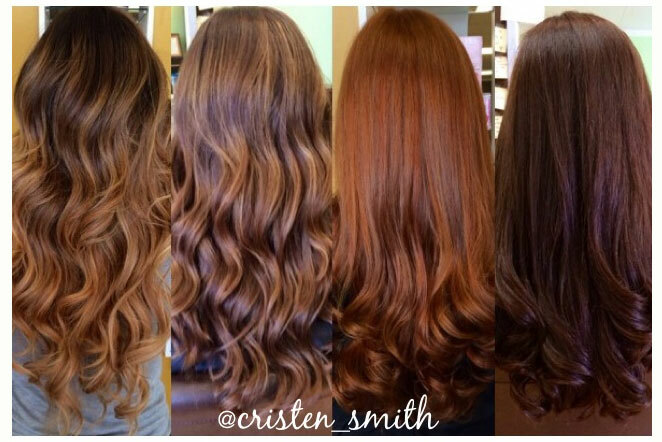 Changing hair color like clothes is the new fashion trend. Don’t want to color your hair completely? No worries, try the strong streaks highlights which is the latest trend in town and takes away the ombré popularity. This look is inspired by the 90s and consists of bolder highlights and strong colored ribbons running through the hair. You can get this look at the saloon or you can also do it yourself by using try-at-home kit. Apply color to a small section of hair which starts an inch below from roots so that you have proper control during the dyeing process. Just do the undersides until you get used to it because in this way your coloring mistake or uneven application of color is less noticeable. 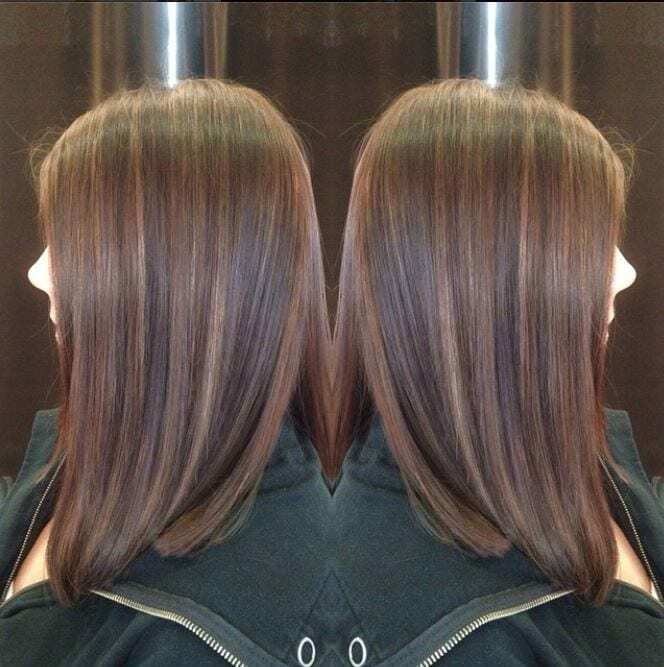 Long and dark hair get the soften look with golden highlights. Keeping the streaks thick is the key to give an edgier effect to your hair. Burgundy highlights running through the entire hair length add depth and movement to your hair and makes your hair look fuller when it is teamed up with soft curls. 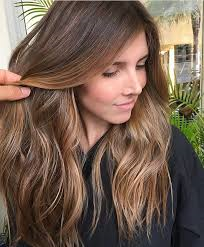 Babylights is a hair coloring technique in which small sections of hair is highlighted to resemble the look of a child’s hair that has lightened hair color while playing in the sun. 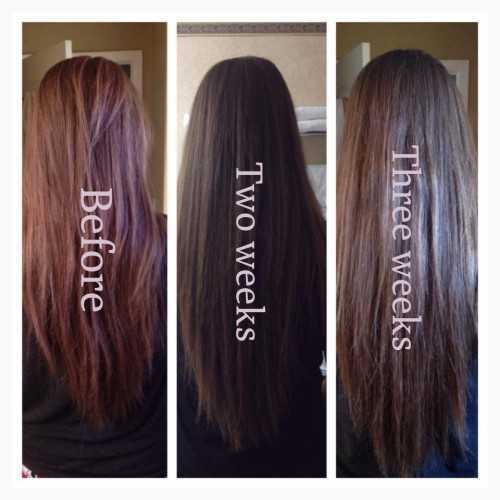 It provides a naturally highlighted look and thus it is a best way to add highlights and dimension to your hair. 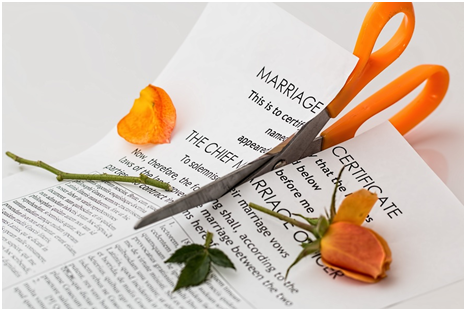 Besides that, they are easier to maintain with little effort and natural grow out. People are going for super rich color and therefore they are opting for deep reds, gold and copper which are trending this season. Darker skin tones can also adore the auburn complements without looking unnatural. Fiery red has also carved its niche despite of being labeled as a bold and bright color. 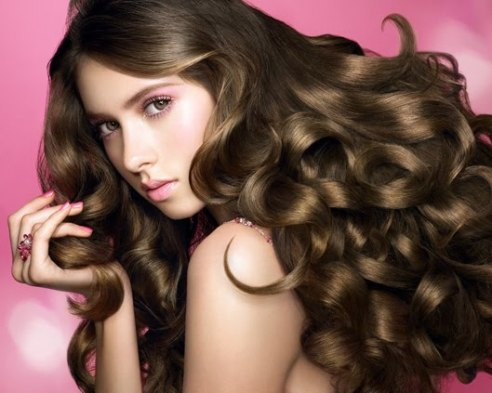 Celebrities are going for softer and natural looking hue like multidimensional copper. If you have a pinkish or darker complexion then cool tones will look best on you while if you tan easily or have a warm skin tone then golden shade is suitable for you. Ash brown shade works well on fair and olive complexions but otherwise, you can try hazelnuts too. Silver or white color has become the biggest trend this season. 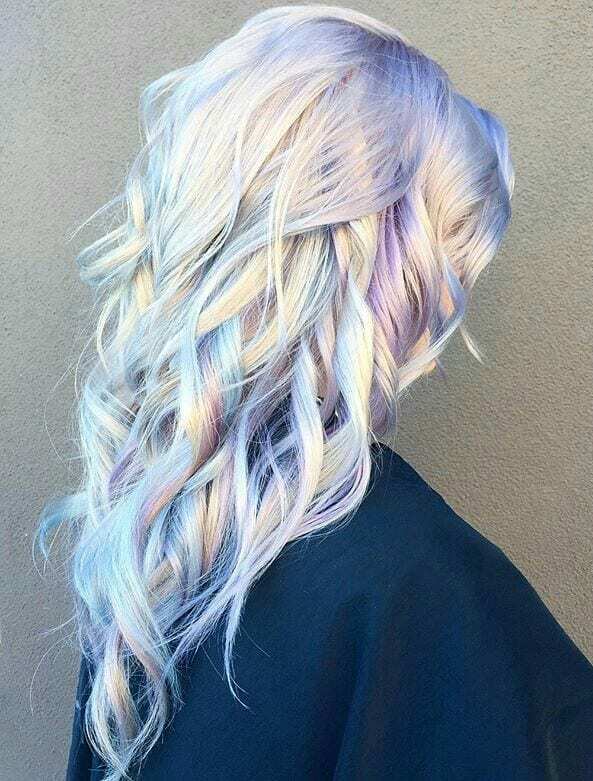 You can see white whether it is full on bleach, glossing or just some creamy highlights; it is present everywhere along with a hint of violet or blue. There are also some complex shades like an opal with hints of lavender and pink which takes eight hours of bleaching but the color worth the time as it is truly one of a kind. Celebrities are experimenting with this color and blue black color actually gives a beautiful effect. Katy Perry has tried this look and pulls it off very well. Demi Lovato has adored super subtle blue tints on her hair ends that give a perfect finish to her edgier look. You can try this cool look at this summer. A term inspired by the blondes who wants to try darker shades without masking their natural color. Keri Russel has tried this look by keeping the blonde streaks in the front and going brown at the back which truly defines the term “Bronde”. The new trend in hair color which has taken over every ones Instagram this season is opal hair which is a blend of pearl and light pink shade. 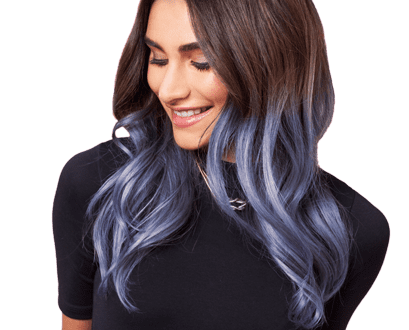 Celebrities are going for this bold hairstyle by teaming up this color with other shades like blue, green and subtle hints of purple. You can also try these amazing color ideas which are trending this year and add extra points to your style statement.